The Western Dredging Association (WEDA) region covers North, Central and South America. The Central Dredging Association (CEDA) region covers Europe, Africa and the Middle-East. The Eastern Dredging Association (EADA) serves Asia, Austrailia and the Pacific region. WODA has no individual members. 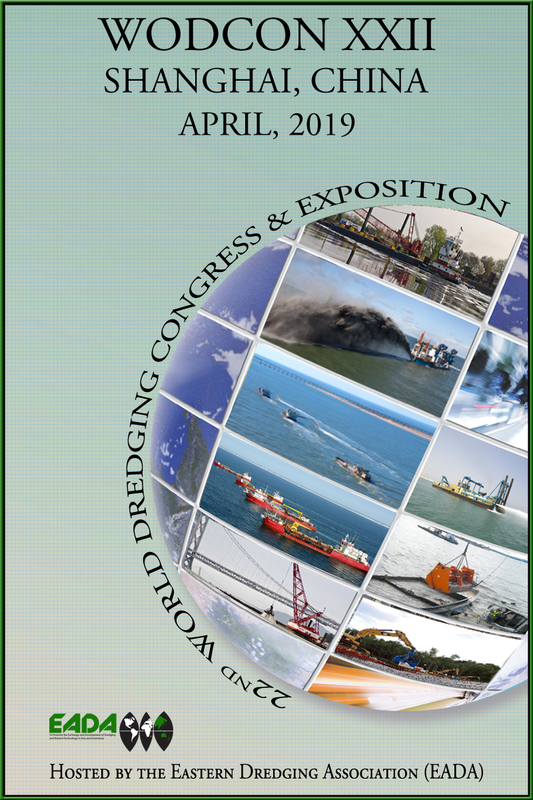 The three sister associations convene the triennial World Dredging Congress & Exposition (WODCON), hosted in turn by each region. The interest of the three sister associations (EADA, CEDA and WEDA) includes all aspects of dredging and the environment, and encompasses a whole range of disciplines and activities. CEDA, EADA and WEDA do not represent the views of any single dredging entity. To learn more about WODA, click here.